Welcome to Ohio Central Bible College! Ohio Central Bible College is Christian, independent and nondenominational. This institution is not certified by the department of higher education or the state of Ohio and it does not racially discriminate in any of its policies or programs. 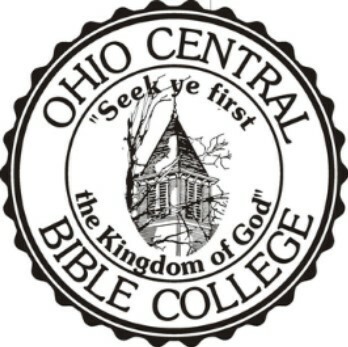 Ohio Central Bible College is allowed by Section 1713.02 (E) of the Ohio Revised Code to offer postsecondary courses in religion leading to a Diploma in Bible Studies, other religion courses as electives and religion seminars. OCBC courses and seminars are Christ-centered (see John 14:6). All adults, age 18 and over, with a high school diploma or GED are welcome to enroll in our courses and seminars. Classes are offered during Winter Term, Spring Semester, Summer Term and Fall Semester. Seminars are held quarterly. Benefit concerts take place during the spring and fall. 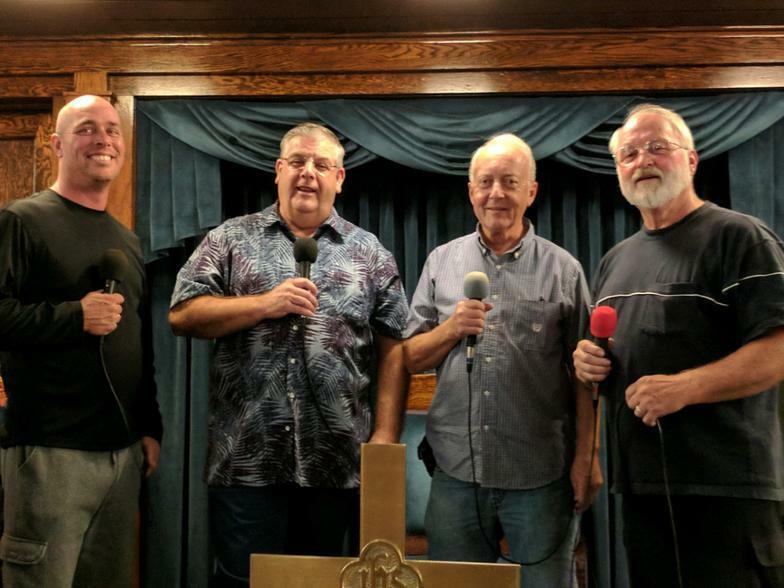 Our highly qualified instructors make Christianity and the Bible most interesting. The traditional classroom atmosphere creates a place where students not only learn, but also form close relationships, as they fellowship with other Christians. Instructor: Prof. Jack Moore, M. Div. OCBC 107: "Lives of the Apostles & Martyrs"
Instructor: Prof. Mark W. Phillips, D.D., M.A. Tuesday, June 4 from 6 to 9 p.m. Tuition is due the first day of class. Thank you. "Job and Suffering" with Mr. Bruce Edwards. Cost: $20 per person with lunch included. The OCBC Spring Benefit Concert, Friday, May 3 at 7:00 p.m. If you would like to contribute, please make your check payable to Ohio Central Bible College and mail to: Ohio Central Bible College, Attn. President Mark W. Phillips, P.O. Box 128, Iberia, OH 43325. Thank you for your continuing support of Christian higher education in Morrow County and the Columbus region. Hesper Mount Seminary (Society of Friends, 1843-1881) was situated near the Quaker settlement in Peru Township. Iberia College (Free Presbyterian, 1854-1867) and Ohio Central College (United Presbyterian, 1867-1875; Christian and nonsectarian, 1875-1887) were both located in Iberia, Washington Township. 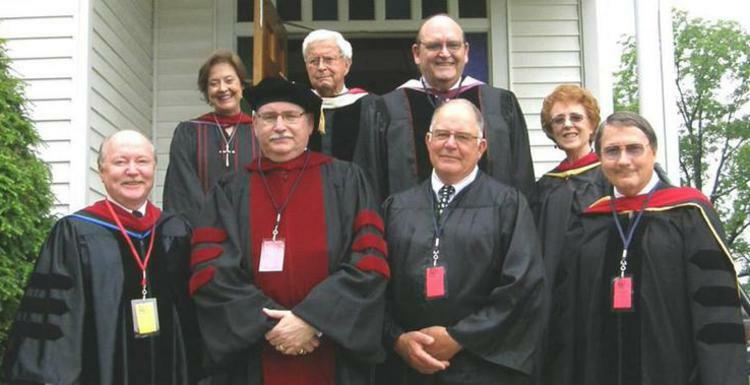 After 122 years, higher education was revived in Morrow County with the founding of Ohio Central Bible College (Christian and independent) at Iberia in July 2009. OCBC was created for the people of Morrow County and the surrounding counties. All are welcome! Help us support our wonderful Bible college serving Morrow County and the Columbus region! A freewill offering will benefit the Christian academic programs of OCBC. Refreshments served. Call (419) 946-5576 for info.